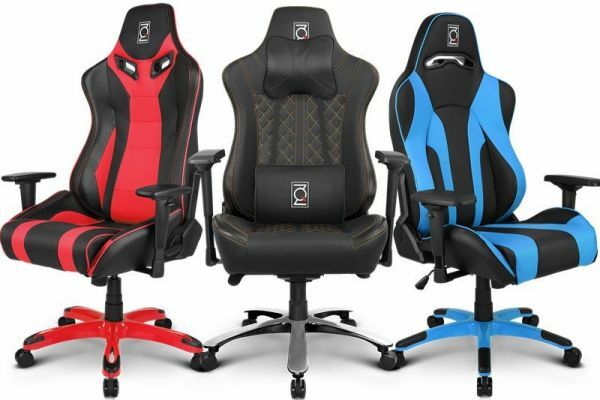 With inspiration taken from racing car seats, ZQRacing chairs are designed and made with a clear focus on ergonomics, aesthetics and functionality perfection. They not only look good, but are well designed to relieve and reduce physical and repetitive stress, while providing exceptional spine support for greater health and better quality of life. 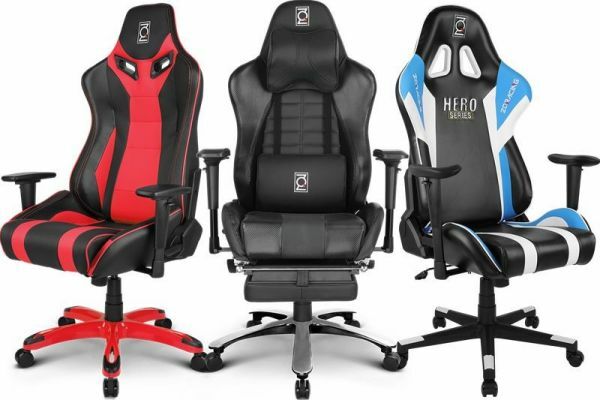 Visit us online at www.zqracing.com.au, visit our showroom at 1/30 Collinsvale st, Rocklea QLD 4106 or in-store at your Local EB-GAMES Stores.